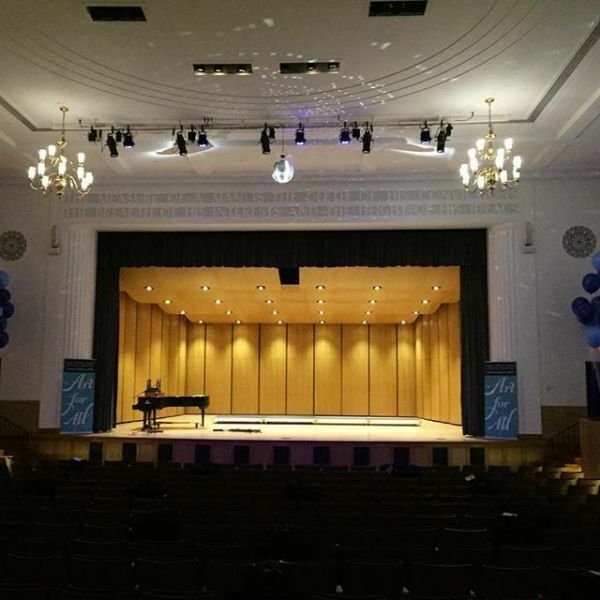 Dedicated to Art for All, Maryland Hall for the Creative Arts is the community’s arts center, providing lifelong, accessible engagement in the arts. 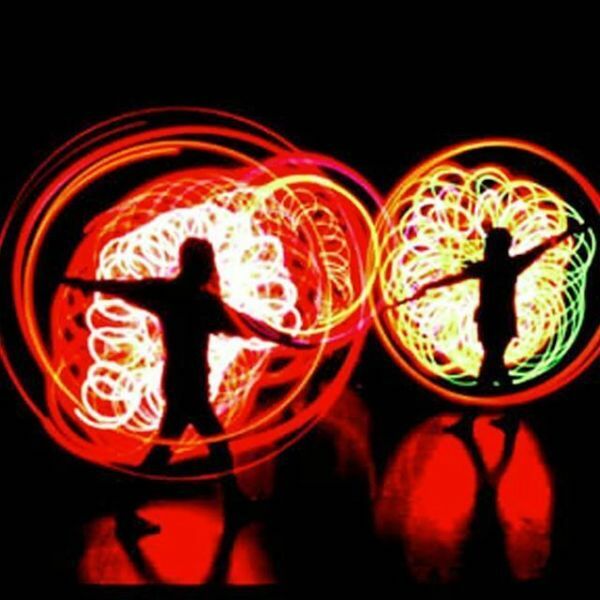 Founded in 1979, Maryland Hall provides a wide range of arts-related programming for people of all ages, backgrounds and socio-economic levels. Each day we carry out our vision to be the area’s leading center for lifelong participation in the arts. Maryland Hall offers arts classes for all ages, outreach programs, several galleries with rotating exhibits, a 725-seat theatre and a 200-seat community theater. 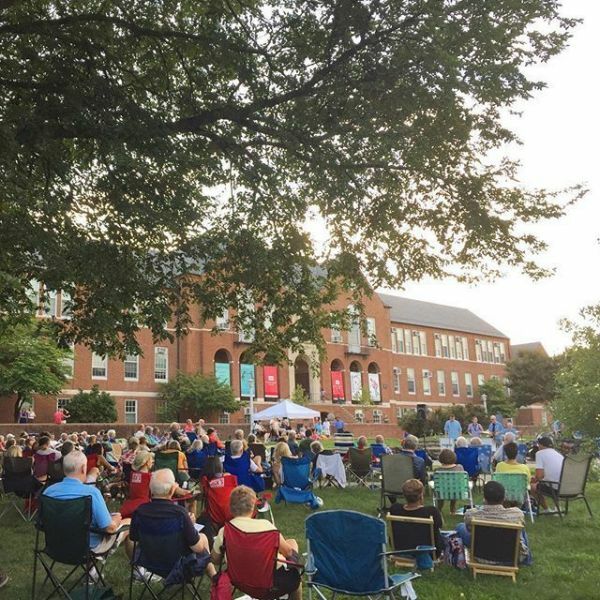 MHCA presents a year-round schedule of performances including presentations by four Resident Companies (Annapolis Chorale, Annapolis Opera, Annapolis Symphony Orchestra, and the Ballet Theatre of Maryland). 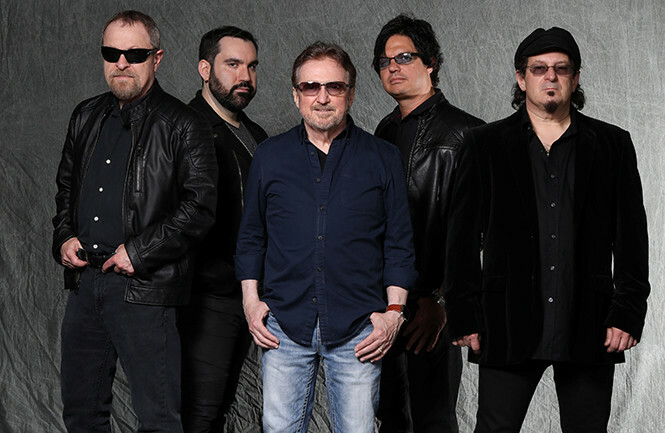 For over four decades, Blue Öyster Cult has been thrilling fans of intelligent hard rock worldwide with powerful albums loaded with classic songs. Indeed, the Long Island, NY-­-based band is revered within the hard rock and heavy metal scene for its pioneering work. Blue Öyster Cult occupies a unique place in rock history because it's one of very few hard rock/heavy metal bands to earn both genuine mainstream critical acclaim as well as commercial success. The band is often cited as a major influence by other acts such as Metallica, and BÖC was listed in VH1's countdown of the greatest hard rock bands of all time. Upon the release of BÖC's self-­-titled debut album in 1972, the band was praised for its catchy-­-yet-­-heavy music and lyrics that could be provocative, terrifying, funny or ambiguous, often all in the same song. BÖC's canon includes three stone-­-cold classic songs that will waft through the cosmos long after the sun has burned out: The truly haunting "(Don't Fear) The Reaper" from 1976's Agents of Fortune, the pummeling "Godzilla" from 1977's Spectres and the hypnotically melodic "Burnin' for You" from1981's Fire of Unknown Origin. 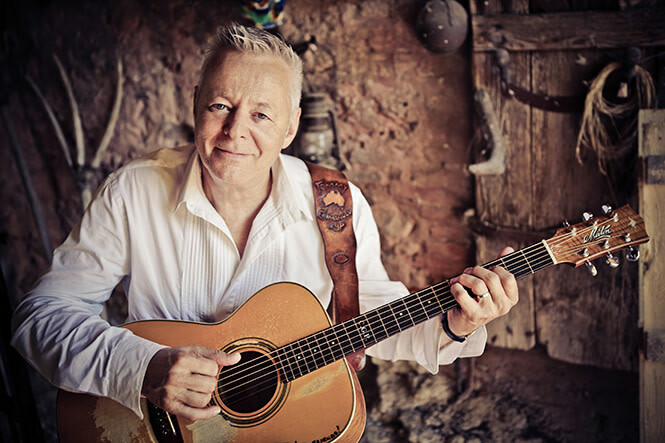 Other notable BÖC songs include "Cities on Flame with Rock and Roll," "Then Came the Last Days of May," "I Love the Night," "In Thee,""Veteran of the Psychic Wars," "Dominance and Submission," "Astronomy," "Black Blade" and "Shooting Shark." The intense creative vision of BÖC's original core duo of vocalist/lead guitarist Donald "Buck Dharma" Roeser, and vocalist/rhythm guitarist Eric Bloom are complemented by Richie Castellano on guitar and keyboards, and the longtime rhythm section of bass guitarist Danny Miranda, and drummer Jules Radino. We realized we're a 'classic rock' band. That's what we are, that's what we do best, that's what we know. The band members are proud of BÖC's classic sound, and pleased the band is creating vibrant work for disenfranchised music lovers who don't like the homogenized, prefabricated pop or sound-­-alike, formulaic rap-­-metal, which monopolizes the radio airwaves and best-­-seller charts. BÖC has always maintained a relentless touring schedule that brings new songs and classics to original fans and, as Bloom puts it, "teen-­-agers with green hair." From the bombastic and epic, to the folky and mystical, Get The Led Out (GTLO) have captured the essence of the recorded music of Led Zeppelin and brought it to the concert stage. The Philadelphia-based group consists of six veteran musicians intent on delivering Led Zeppelin live like youve never heard before. Utilizing the multi-instrumentalists at their disposal, GTLO re-create the songs in all their depth and glory with the studio overdubs that Zeppelin themselves never performed. When you hear three guitars on the album...GTLO delivers three guitarists on stage. No wigs or fake English accents, GTLO brings what the audience wants...a high energy Zeppelin concert with an honest, heart-thumping intensity. 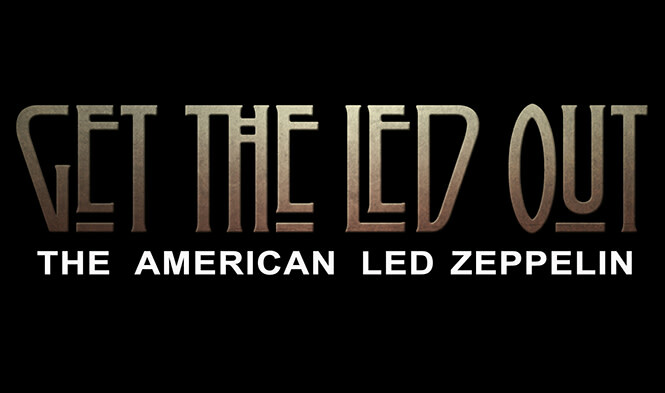 Dubbed by the media as "The American Led Zeppelin," Get The Led Out offers a strong focus on the early years. They also touch on the deeper cuts that were seldom, if ever heard in concert. GTLO also include a special acoustic set with Zep favorites such as Tangerine and the Battle of Evermore being performed in its original instrumentation with guest singer Diana DeSantis joining the band. "Led Zeppelin are sort of the classical composers of the rock era," says lead vocalist Paul Sinclair. "I believe 100 years from now they will be looked at as the Bach or Beethoven of our time. As cliché as it sounds, their music is timeless." Whether it's the passion and fury with which they deliver the blues-soaked, groove-driven rock anthems, it's their attention to detail and nuance that makes a Get The Led Out performance a truly awe-inspiring event! 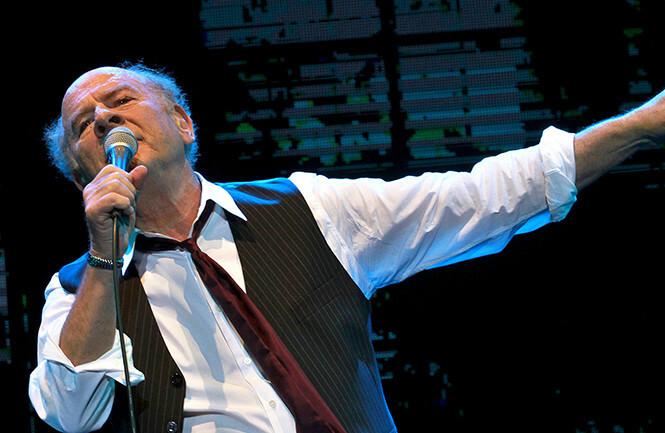 Rams Head is thrilled to announce that iconic singer and author ART GARFUNKEL will be heading back to Annapolis on Thursday, July 25! Blessed with what the New York Times described as a beautiful countertenor, singer Art Garfunkel has made an indelible mark on the music world as both a solo artist and half of the unrivaled Simon & Garfunkel. He has also enjoyed a successful film career, published a book of poetry and released 12 solo albums. Garfunkel was originally revered for his Grammy-winning, chart-topping songs and albums with partner and fellow NYC native Paul Simon. Their greatest hits collection, which includes Mrs. Robinson, Scarborough Fair, The Sound Of Silence, The Boxer and Bridge Over Troubled Water, among others, is one of the biggest selling albums ever. The late 80s brought two new challenges for Garfunkel: he published Still Water, a collection of poetry in 89, and began an amazing trek across America--on foot. But the 80s and 90s found Garfunkel doing what he does best: singing for an audience. Taking on the fear and vulnerability of a live show keeps you vital, says Garfunkel, who relishes the opportunity to perform new and classic material for fans around the world. Im a singer trying to get away with a lucky job. I try to soothe, to lift...Thats my life. Garfunkel's latest book, "What Is It All But Luminous (Notes From An Underground Man)" was released in September of 2017 by Alfred A. Knopf. For more than fifty years, The Temptations have prospered, propelling popular music with a series of smash hits and sold-out performances throughout the world. With their recognizable choreography, and onstage suites The Temptations were the definitive male vocal groups of the 1960s. 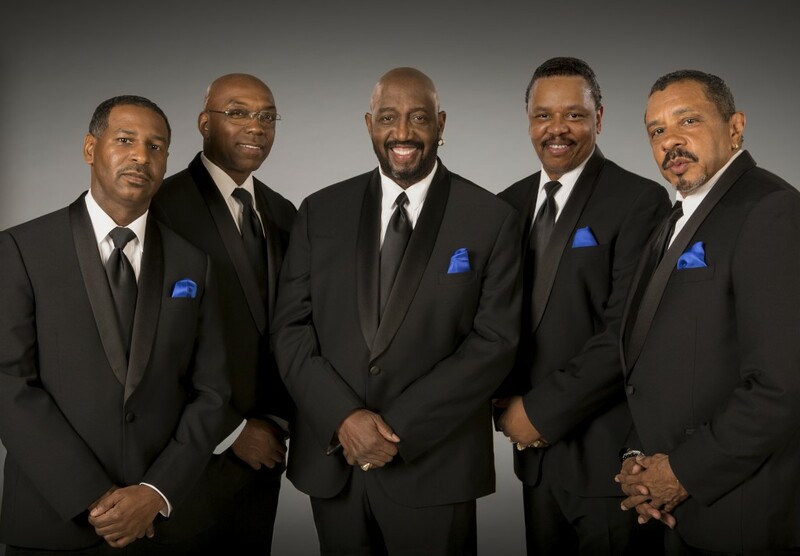 Over the course of their career The Temptations have had 83 charted Billboard U.S. singles and 44 Billboard Top 10 Hits including "My Girl," "Ain't Too Proud To Beg," Get Ready, "Papa Was A Rollin Stone," "I Can't Get Next to You" and many more. Recognized worldwide as one of todays most exciting vocal stars, mezzo-soprano Denyce Graces has performed in the worlds great opera houses and concert halls. 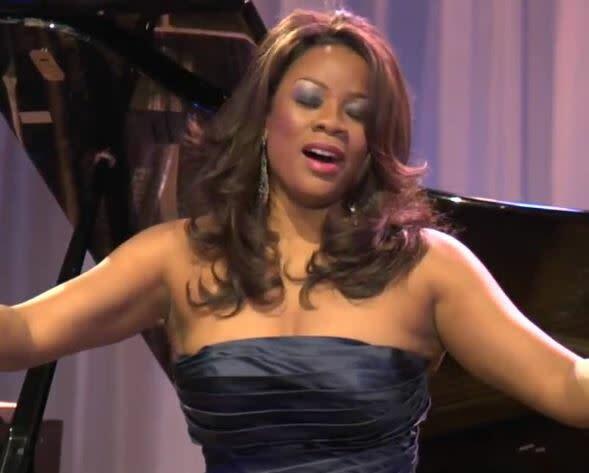 Particularly well-known for her portrayals of the title roles in Carmen and Samson et Dalila, Ms. Graves expressive voice and stage presence continues to thrill audiences with her concert and recital appearances.